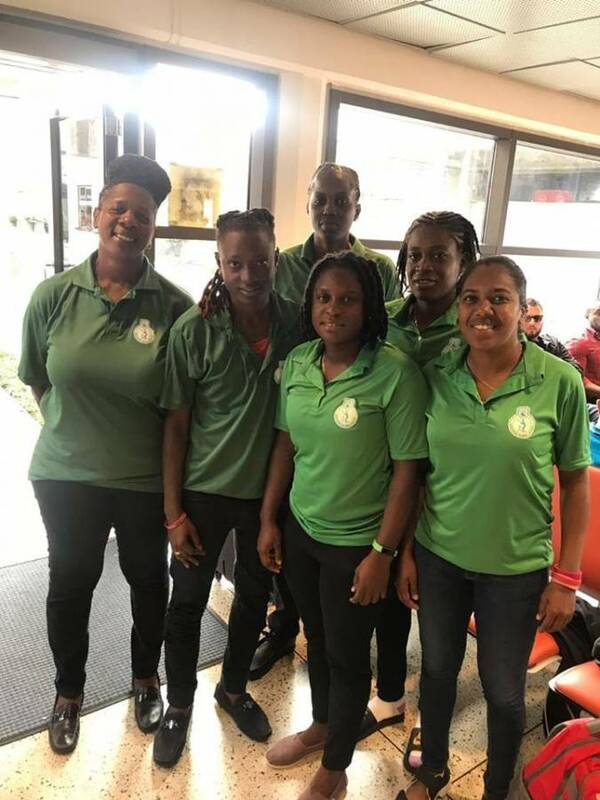 West Indies women’s player, Afy Fletcher, has been selected to Captain the Windward Islands Senior Women’s Team for the Cricket West Indies Regional Super50 and Twenty20 Tournaments. Assisting Afy Fletcher to lead the team as Vice-Captain is Windies Women’s player Akeira Peters. 17 March – 3 April: Championships will be held in Guyana.